Comments: A shrubby cherry that is peculiarly adapted to the deep south. Thirty to forty year old plants are still performing well in south Alanama. Foliage truns a golden color in autumn. 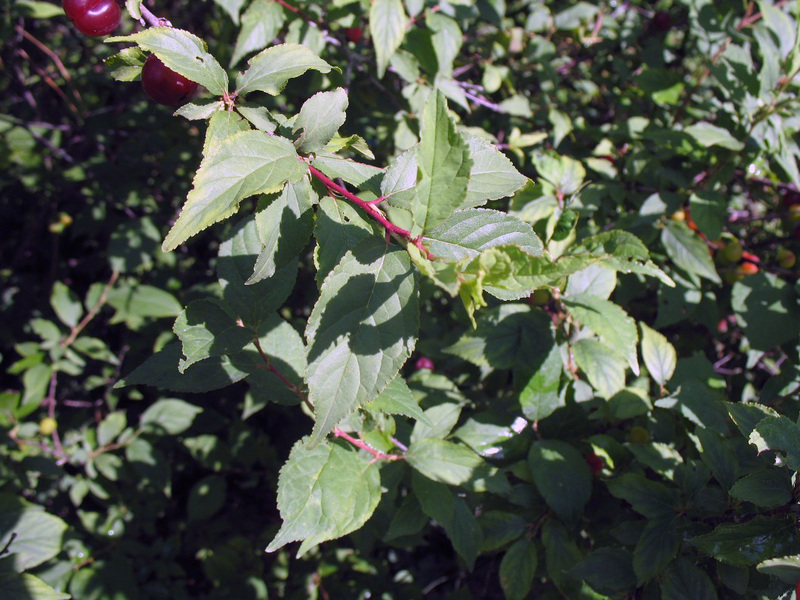 The fruit is present in spring and looks like something birds would relish, however can not find a reference to confirm this.